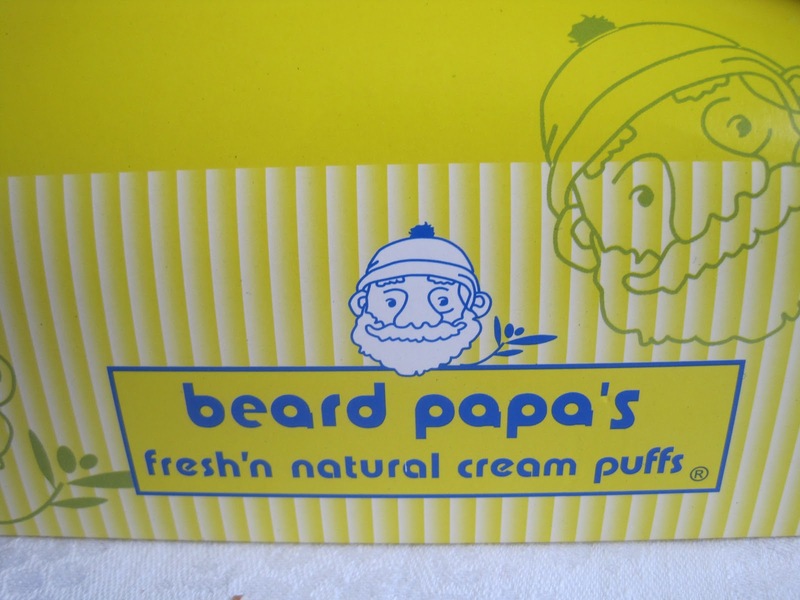 Beard papa's originates from Japan. 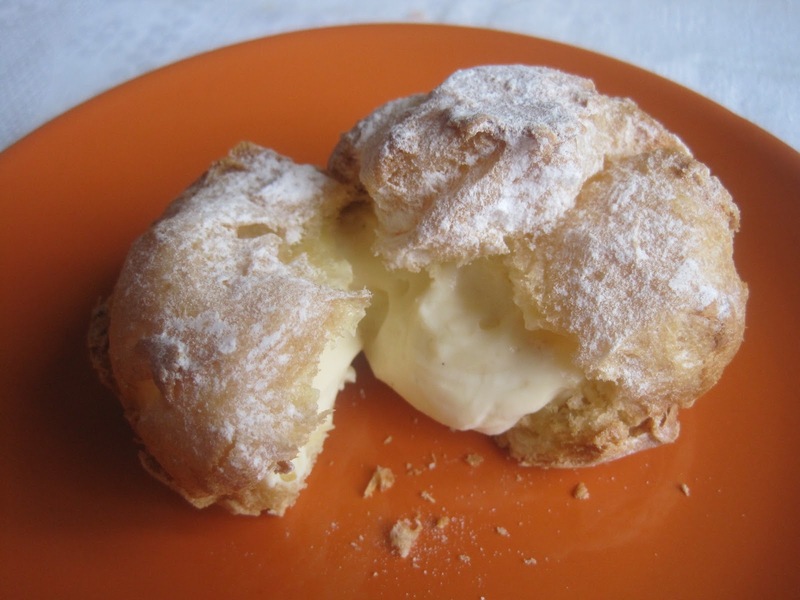 The chain of small shops selling cream puffs spreads across the world through franchising. 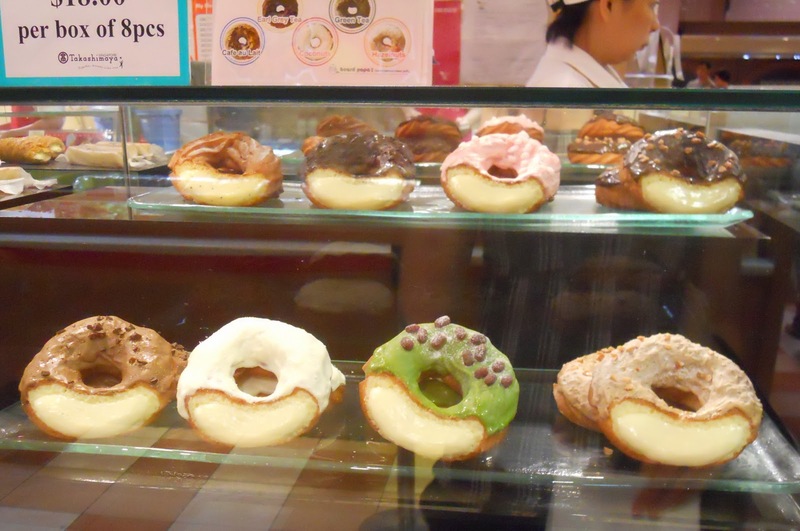 The head company insists not only on the same format, but on using exactly the same Japanese ingredients (especially flour and vanilla) no matter which country the outlet operates in. The first and main thing is this round puff with vanilla cream. 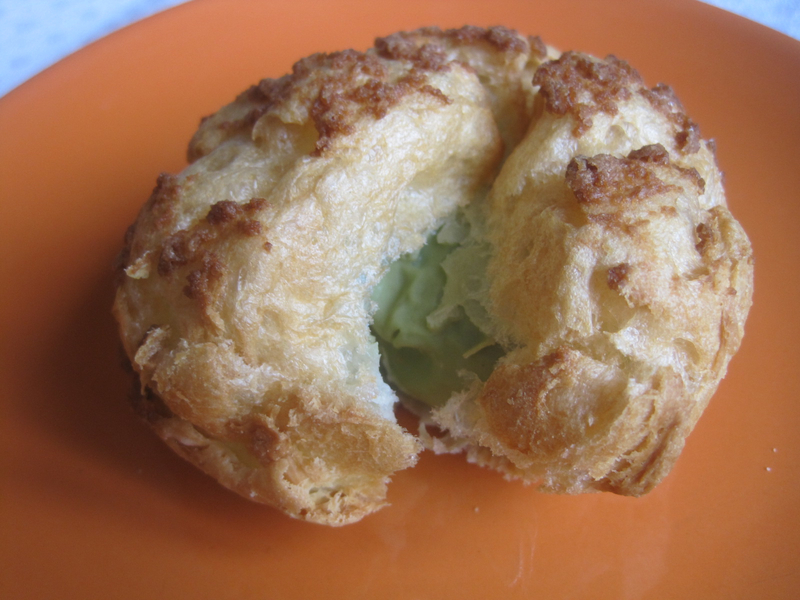 Moscow outlet now has two more: green tea and chocolate. 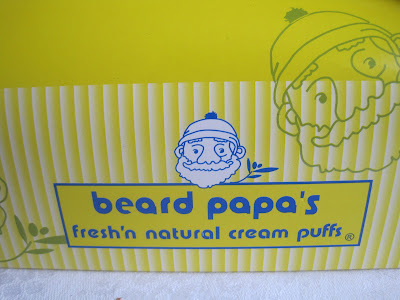 This year I also found Beard papa's in Bangkok Siam Paragon shopping mall. Another one I saw in Singapore Takashimaya mall. This shop have lots of cream puffs forms and flavors. 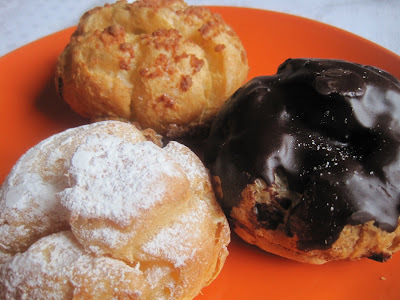 Now I'm back and can't help comparing. Yes, it's true, the puffs are same good everywhere. Hope they'll get more flavors to Moscow shops soon.